Welcome to the Wellington Abrahamic Council of Jews, Christians and Muslims, formerly the Wellington Council of Christians and Jews. Our council brings together our Abrahamic religious communities in a common effort to overcome the evils of prejudice, intolerance and discrimination between people of different religions and ethnicity. We are affiliated to the International Council of Christians and Jews. 2.1 The aim of the Council is to foster understanding, friendship and trust between the Abrahamic faiths of Judaism, Christianity and Islam. 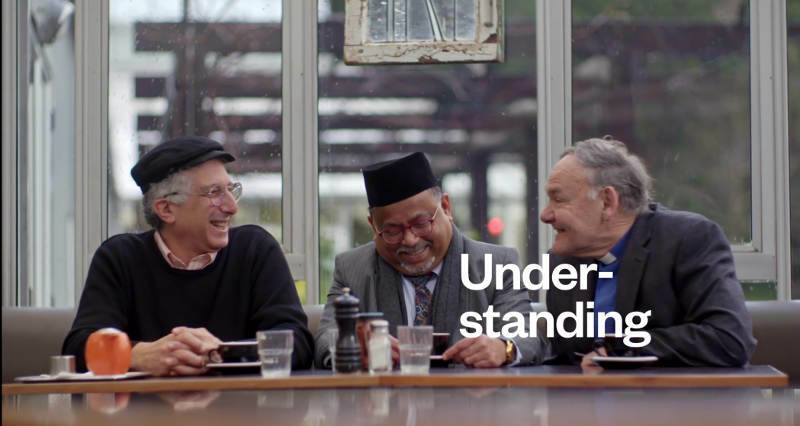 (a) Enabling Jews, Christians and Muslims in the wider community to understand their common heritage and appreciate one another’s distinctive beliefs and practices. (b) Promoting a more just and tolerant society and combating all forms of discrimination. (c) Working collectively for wider interfaith dialogue, and on projects supporting the Council’s aim. (d) Discussing and where appropriate speaking out on issues of mutual concern. 2.3 The Council may undertake any other action which will assist in better achieving the aim. You can download a PDF copy of the Constitution of the Wellington Abrahamic Council of Jews, Christians and Muslims. 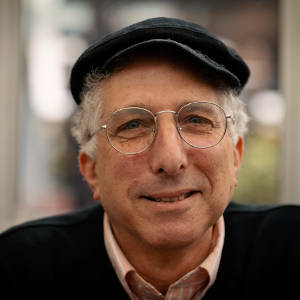 Dave Moskovitz (Jewish Co-chair) has been active at Temple Sinai for many years in governance roles and as a lay leader and cantor, although his main career is in Information Technology and Startups. 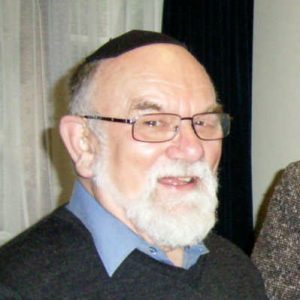 He attended Los Angeles Hebrew High School, and holds a Bachelor’s degree in Computer Science. He’s been interested in interfaith dialogue since his youth, and has been on the Council since 2006. You can find out more about him at dave.moskovitz.co.nz. 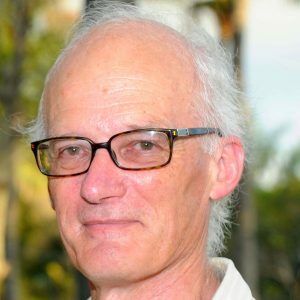 Martin Halliday is a congregant at Temple Sinai, Wellington’s Progressive Jewish Congregation. He has just completed four years as a member of the Temple’s Board of Management. Before Martin stopped being paid for what he did he worked for the Royal New Zealand Navy in uniform for just over thirty years, the New Zealand Defence Force as a civilian staff member for fifteen years and for the old-style University Grants Committee for two years. He holds degrees in Public Administration, History, Religious Studies and Computer Science as well as diplomas in Human Resource Management and Music. 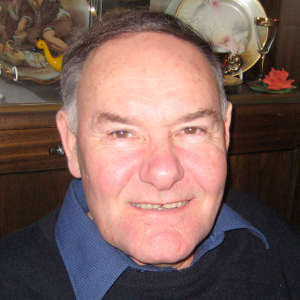 Ron Bennett (Christian Co-chair) is a Catholic priest, ordained in 1972. He has always been interested in inter-faith and inter-church dialogue as he finds these enriching to his own life’s journey, and a way of celebrating the beauty of different faith traditions. He has been a member of the Council for several years and has recently become the Christian Co- Chair. Jenny Chalmers was the first Christian Co-Chair of the Wellington Abrahamic Council. She has been a member of the Council of Christians and Jews for 25 years and is a member of the Australian Council of Christians and Jews executive. 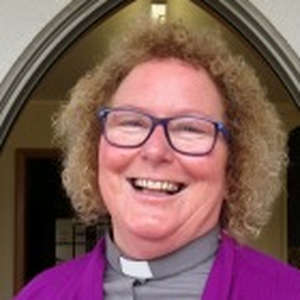 An Anglican Priest, Jenny has served in three Dioceses and is currently Vicar of St Andrew’s Taupo. Nick Polaschek practices in the Roman Catholic tradition he was born into. Involvement in meditation has stimulated his interest in interfaith dialogue. Retired, after working in health services roles, with a PhD in Nursing, and degrees in economics and sociology. Ann Desmond grew up in Glasgow in a family with Christians and Jews, living in a multi-faith environment where tolerance and acceptance were relatively normal. 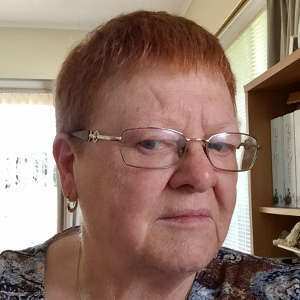 Ann has been actively involved for many years in governance roles as well as prayer and pastoral ministry in the Anglican Church – currently in the Parish of Kapiti. Ann has a background in IT, holding a Bachelor’s degree in Computer Science. Now retired, Ann’s work in New Zealand was in Project Management roles, mainly for central government on large legislative projects or in the change management area. Ann has always been interested in the history and evolution of the Abrahamic faiths and how our relationships can be fostered on the firm basis of shared scriptures. 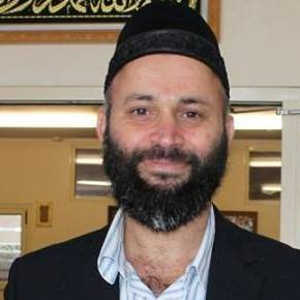 Sultan Eusoff (Muslim Co-Chair) is the Chief Executive of the Federation of Islamic Associations of New Zealand. He is well connected with the diverse communities in New Zealand. Sultan is originally from Singapore and worked with the Ministry of Foreign Affairs (Singapore) for more than twenty years. Sultan is also a Justice of the Peace. Tahir Nawaz is President of the International Muslim Association of New Zealand (IMAN) since 2014 , He also served as secretary General for the IMAN from 2012 -2014. 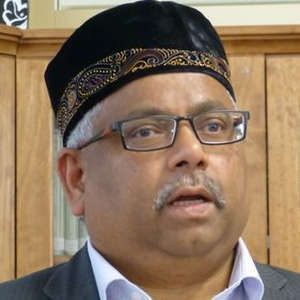 Tahir also the Executive member of the Federation of Islamic Association of New Zealand (FIANZ), In past he also served as Vice President of FIANZ. Tahir is also Registered Marriage Celebrant and Ambassador of White Ribbon New Zealand. Parwaiz Karamat is a member of IMAN Shura Council, he was a Principal lecturer specializing in Information Technology Management and business courses at the Open Polytechnic of New Zealand. Previously he was Information Technology Specialist working for IBM World Trade Corporation and Hewlett Packard. 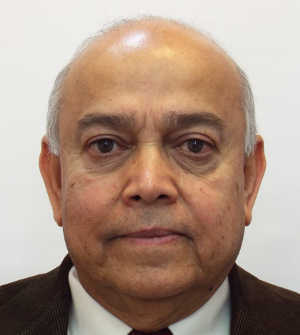 He holds a Master’s degree in System Engineering and a member of IEEE since 1974.